To make sure the memories of your perfect day last forever, choose one of the expert photographers from our guide. 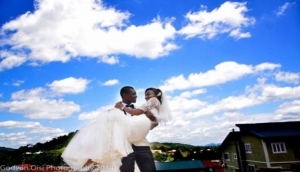 With many companies that specialise in capturing those special moments, there are a variety of options for wedding photography and video to choose from in Nigeria. Our guide features a selection of the best companies, and provides all the information you need to make those wedding memories last.